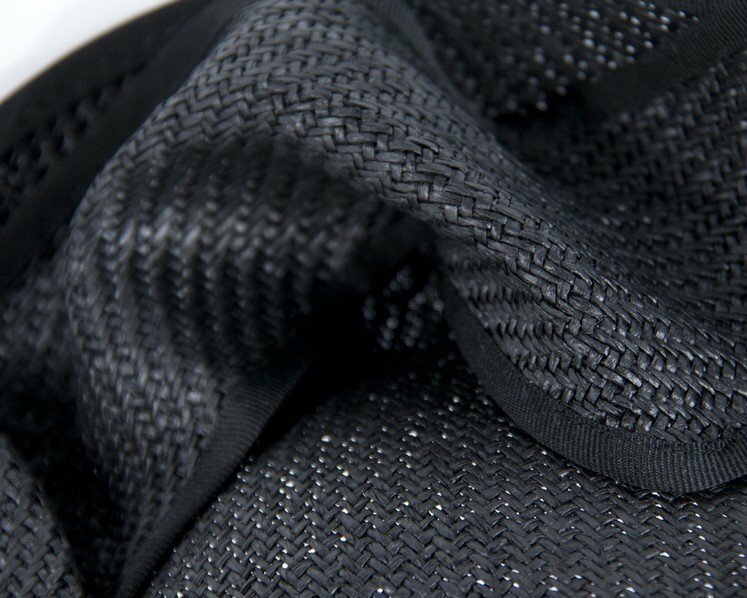 Want to look different at next race meeting? 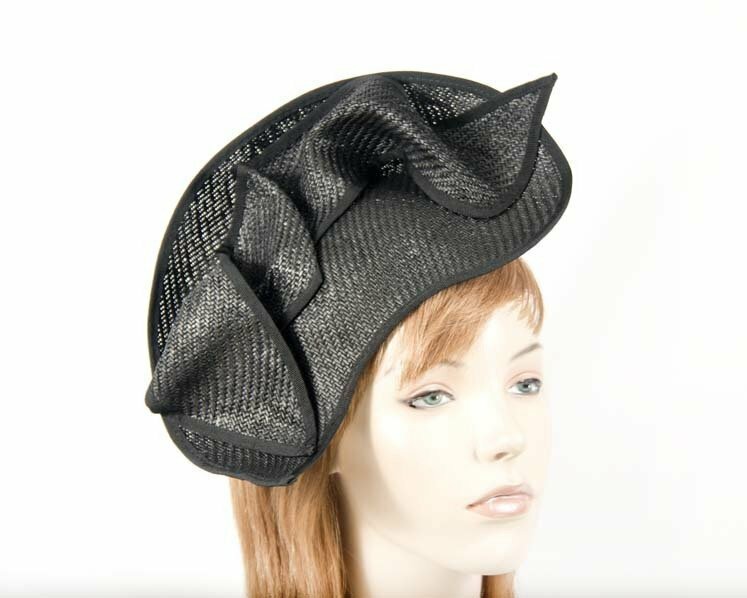 You will need one of Max Alexander racing fascinators. 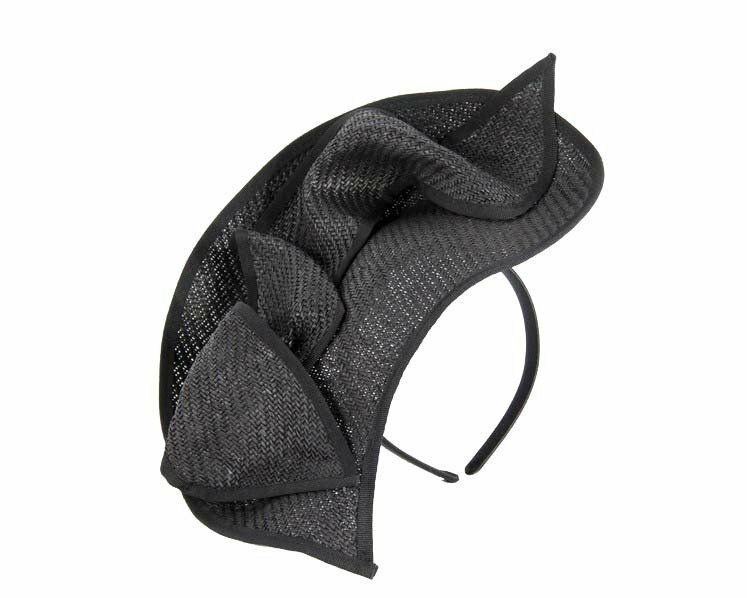 Absolutely unique design black racing fascinator on the headband.